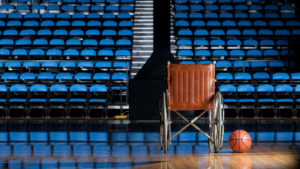 Access to gyms for disabled people: marathon or a sprint? 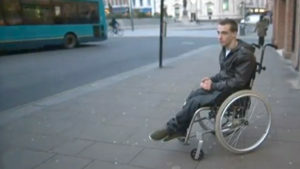 One year on, No Go Britain investigates what the Paralympic legacy is for disabled people’s access to gyms and sport. Check out our interactive map to find out where your nearest accessible gym is. Lord Coe and wheelchair users chat to Jon Snow about how the Olympics have helped disabled transport and what more can be done. 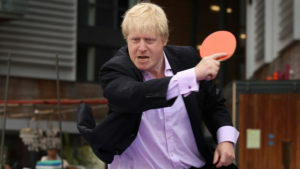 The Mayor of London speaks to Channel 4 News from the Olympic Park about the legacy of the games. At work placements before, I had to sit in the corner because I was in a wheelchair and I wouldn’t be able to do it, right? Wrong, writes Paige Tabone for Channel 4 News. 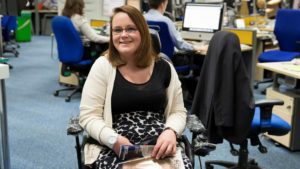 Is employment equality working for disabled people? 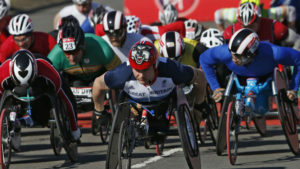 After the London Paralympics, has anything changed for disabled people? Katie Razzall looks at the barriers to work if you are disabled – and asks what is being done to change things. Is Britain still no-go for disabled travellers? One year on from the triumph of the London 2012 Olympic and Paralympic Games, has anything really changed for disabled people using the UK’s transport network? Katie Razzall investigates. 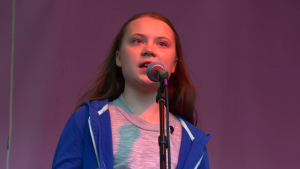 No Go Britain – what has changed one year on? 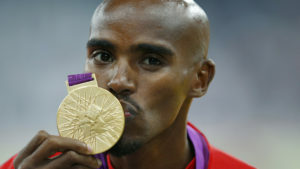 It was hailed as the most accessible Olympic and Paralympic Games ever. 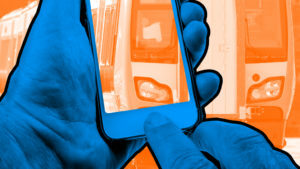 One year on, a 24-hour Twitter trial shows that public transport for disabled people is improving – but is still hit and miss. 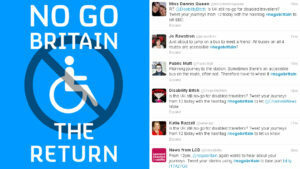 A year ago, disabled transport users across the UK told us about their journeys using the hashtag #nogobritain. We want to know what has changed since then – get in touch on Twitter or Facebook. 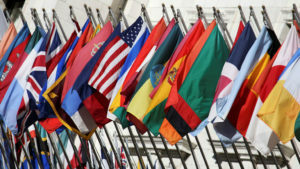 UN treaties can be seen in the UK as nice things to sign but with little impact on the day-to-day lives of disabled people – but that’s not the case, says Zara Todd, who went to Jordan to prove it. A group of disabled people in the north east who said they were discriminated against by their local bus company have vowed to fight on after losing a landmark court case. 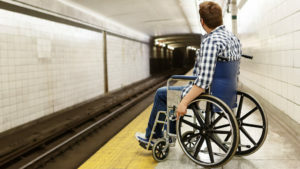 Access groups welcome Transport for London’s pledge to roll out manual boarding ramps to 19 more stations across the London Underground network. 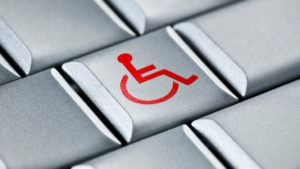 Wheelchair sat nav – a move in the right direction? 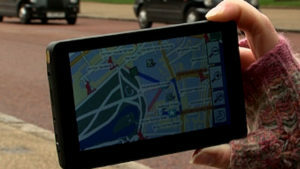 A sat nav for wheelchair users shows them how to avoid obstacles like stairs and grass. 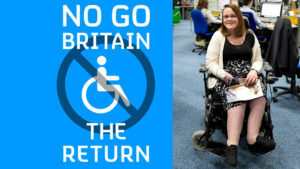 No Go Britain, with the help of youth worker and wheelchair user Zara Todd, puts it to the test.